NetherRealm Studios and Warner Bros. Interactive Entertainment revealed another character that will be joining the fray in Mortal Kombat 11– Noob Saibot. Noob Saibot, first appeared in Mortal Kombat II, and will return as a playable character in Mortal Kombat 11. In addition, the developer also announced that Shang Tsung DLC character will be released as the game’s first downloadable content character. 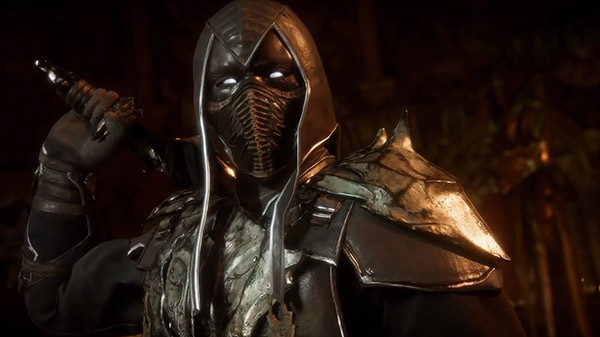 Noob Saibot and Shang Tsung join the growing roster of playable Mortal Kombat 11 fighters, alongside Scorpion, Raiden, Sub-Zero, Sonya Blade, Skarlet, Baraka, Geras, Kano, D’Vorah, Kabal, Jade, Johnny Cage, Cassie Cage, Erron Black, Jacqui Briggs, and Kotal Kahn. For those who have pre-ordered the game, please don’t forget that there’s a closed beta that will start on March 27 to 31. For more details, visit our previous report about it. Mortal Kombat 11 will be available beginning April 23 for PS4, Xbox One, Switch, and PC. Pre-order the game now for beta access and to receive the in-game playable character, Shao Kahn.